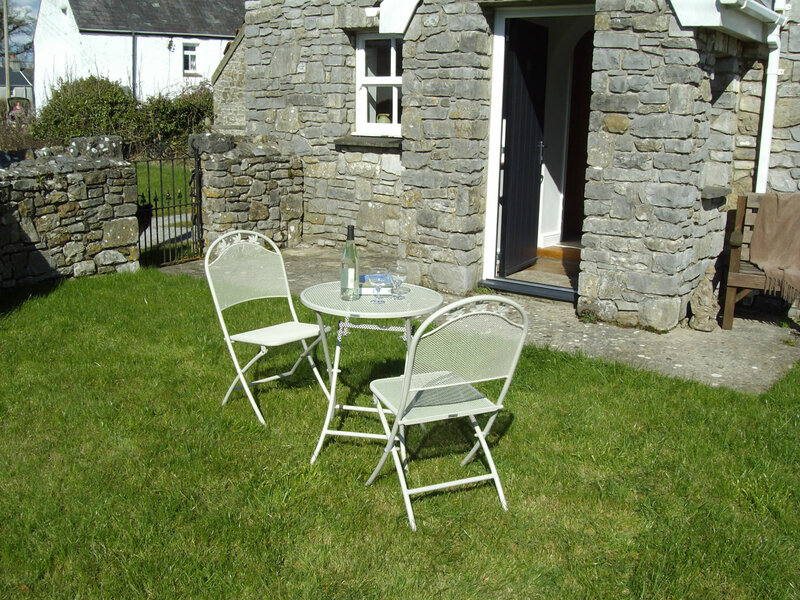 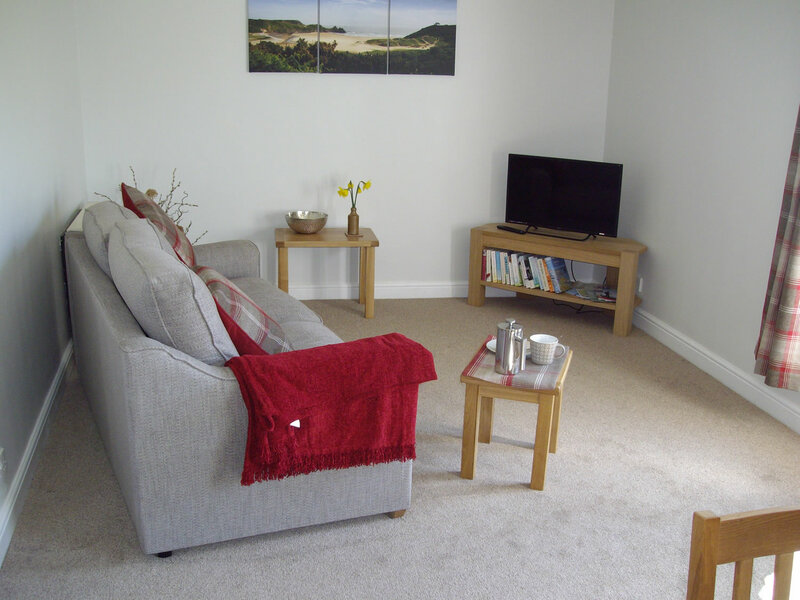 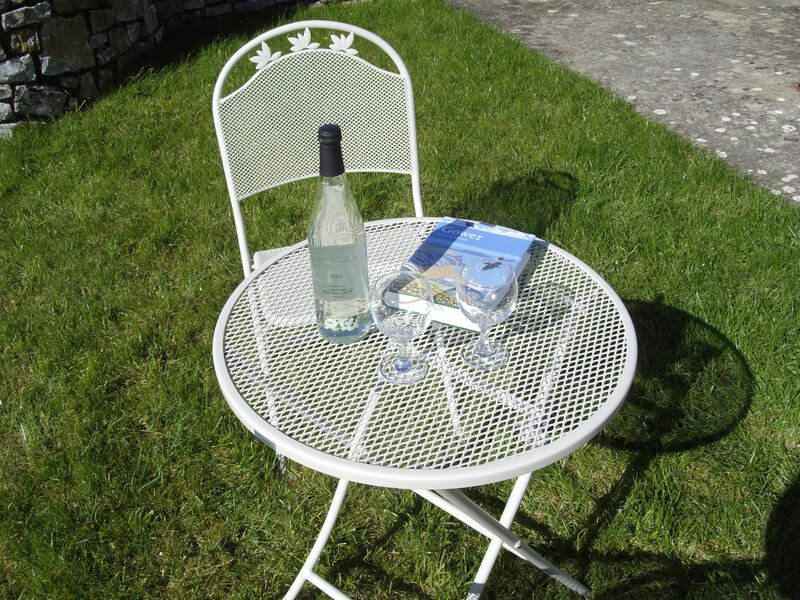 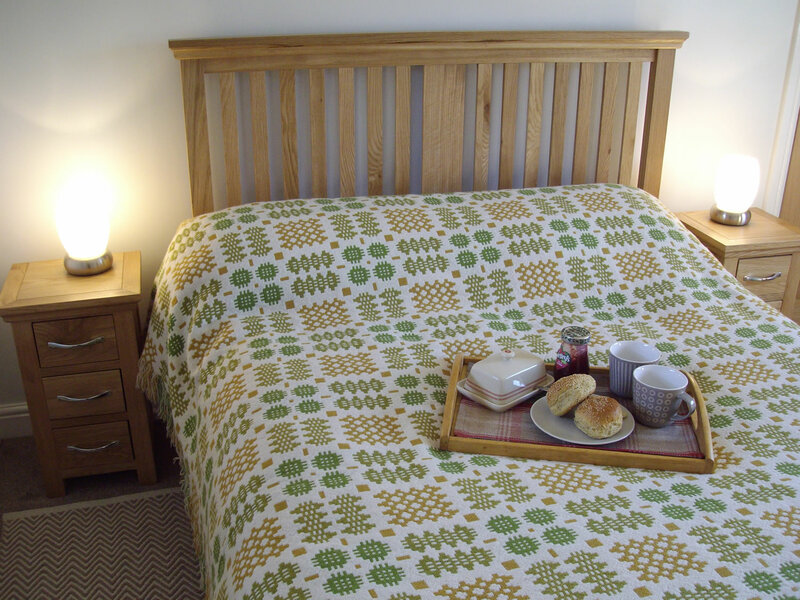 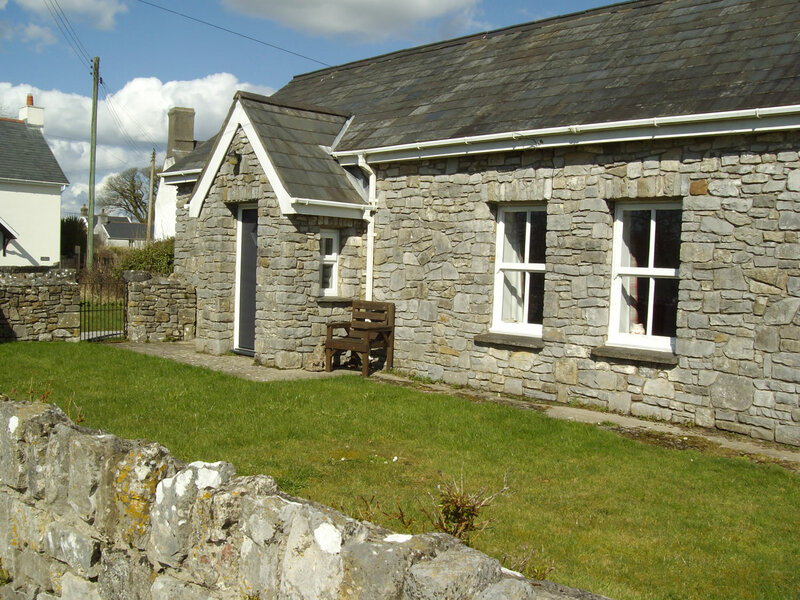 Stable Cottage is pretty renovated stone cottage based in the hamlet of Lunnon in the heart of Gower. 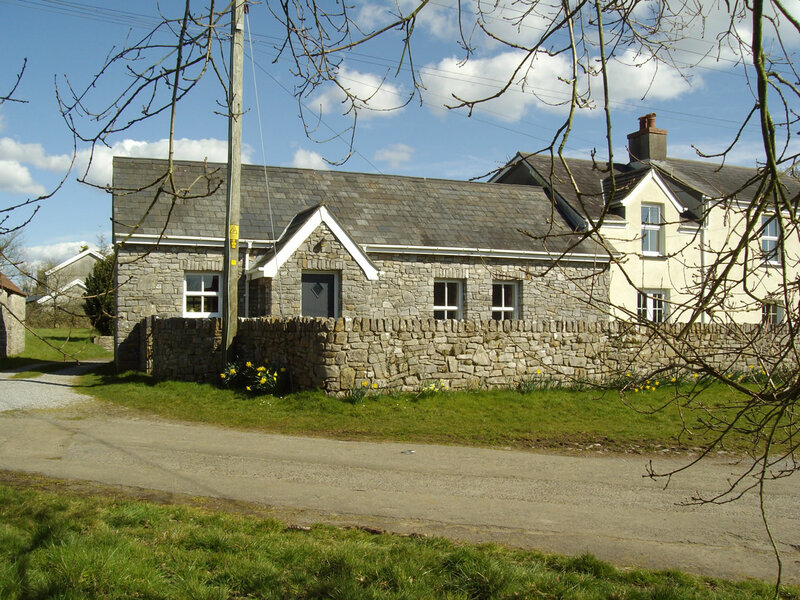 Once the home of the farm’s shire horses Stable Cottage adjoins the farmhouse but is completely separate. 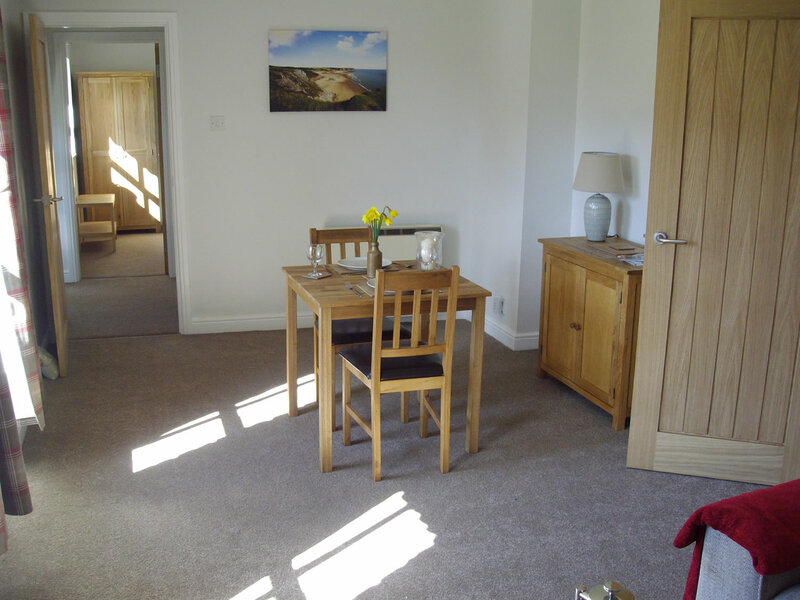 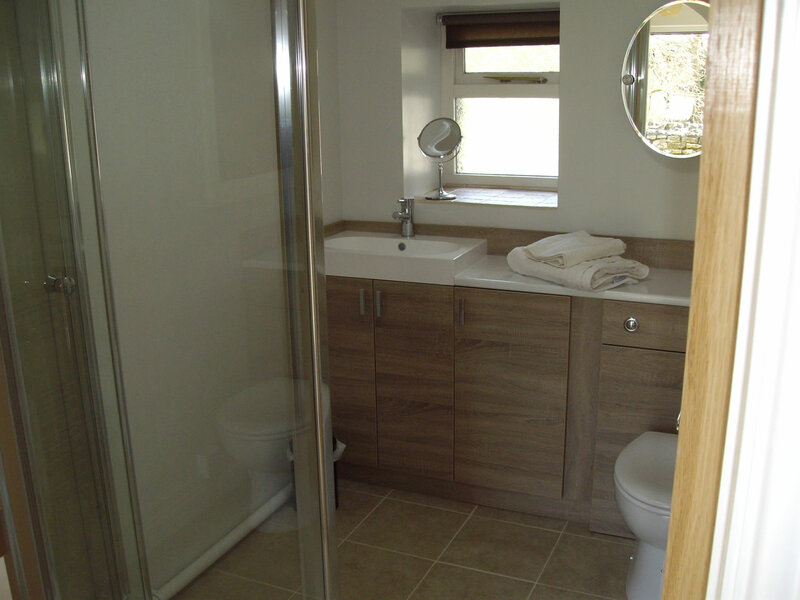 The cottage has one double bedroom with separate bathroom. 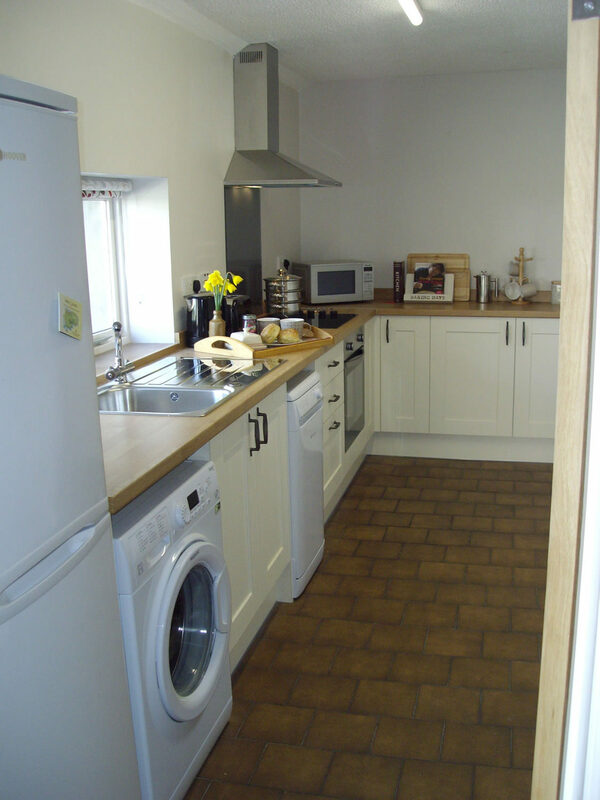 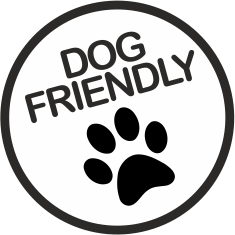 There is a sitting room with dining area and to the rear of the property is a fully fitted kitchen, together with a small utility area leading to the stable door at the rear entrance.